Mobile learning, (or mlearning as it is sometimes called), is an increasingly prevalent movement in today's schools. Several different devices are being used to accomplish mobile learning in class, but few are as popular as the use of netbooks for education. 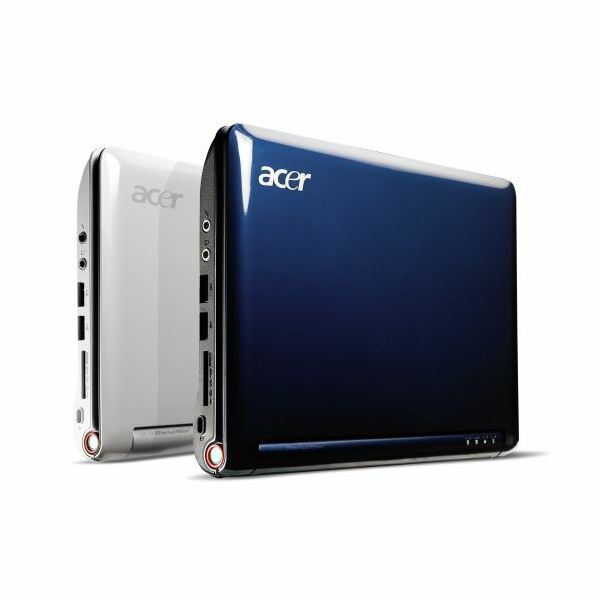 These portable Internet devices are great for wirelessly connecting to the Internet, or running basic utilities and word processing programs. They have a flexibility that is hard to match and a price that appeals to any school district. Schools looking at buying new portable devices will quickly find that there are several manufacturers that produce a range of netbooks for education. Asus, Lenovo, HP, Dell, Acer and more all have great netbooks that schools could integrate into the classroom. Lots of choice means lots of competition, and that translates again into low prices. Today, netbooks with 10 inch screens typically sell for around $280 each, and sometimes they can be found for less than that. This makes them very affordable when compared against conventional laptop and desktop computers, and means that schools can typically get more hardware for their money as they continue their push for mobile learning in class environments. Netbooks typically run Windows XP or Windows 7 operating systems, but some can also be found with a Linux OS. 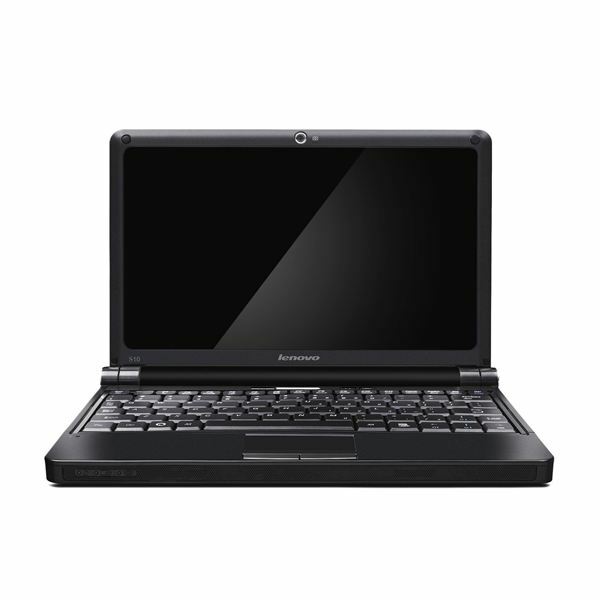 If you are thinking about buying netbooks, then you should be sure you are doing so for the right reasons. Netbooks are not very powerful computers, but neither were they designed to be. The purpose of a netbook is to provide quick and easy access to the Internet. They should not be considered replacements for laptops, because they do not have the processing speed or power, and most do not come with integrated CD/DVD drives. However, they are easily powerful enough to run almost all of today's web applications, and one big advantage they have over a mobile learning rival like the iPod Touch is the ability to access flash based websites like Starfall and the ever popular Glogster. When you consider that a large proportion of a school's computer usage is based around the Internet, you quickly see why netbooks have become a popular way for students to use mobile learning in class. Dimensions are another crucial reason why schools are turning to netbooks. Typically weighing in at between 1 and 3 pounds, they are easy to move between classrooms, and can be used with even the youngest students. Most schools store netbooks in mobile charging carts, but others are lucky enough to make a set of netbooks a permanent fixture for a class to use when they need them. The keyboards are increasingly full sized, and the 10-inch screens are big enough for almost all purposes. 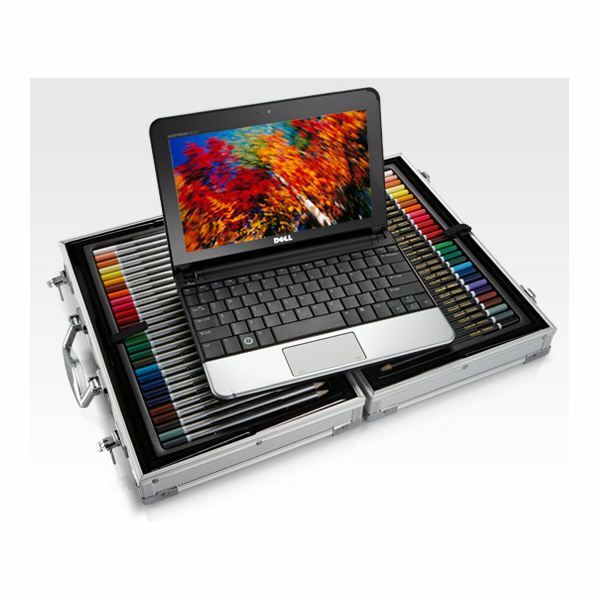 Schools who want to use mobile learning in class effectively, inevitably turn to netbooks as one of their first choices, because the advantages of netbooks for education are numerous. They are familiar, portable, flexible and cost effective. The netbook revolution is here, and its coming to a school near you soon. This series explores a variety of mobile learning solutions for K-12 classrooms and gives tips on how to fully integrate these devices in education.